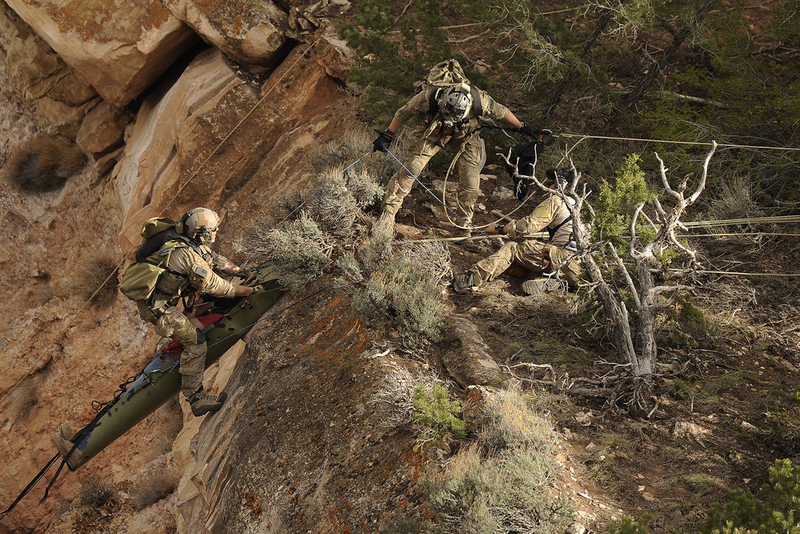 US Air Force Pararescuemen - also known as PJs, are the only Department of Defense (DoD) elite combat forces specifically organized, trained, equipped, and postured to conduct full spectrum Personnel Recovery (PR) to include both conventional and unconventional combat rescue operations. 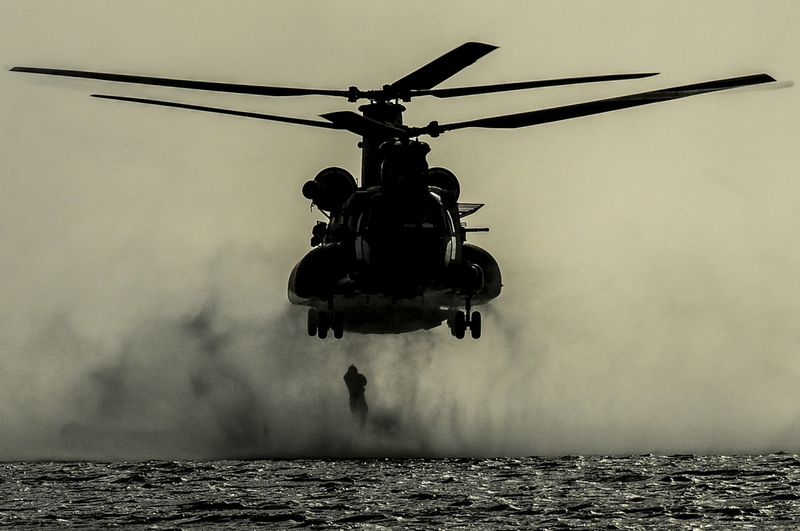 These Battlefield Airmen are the most highly trained and versatile Personnel Recovery specialists in the world. 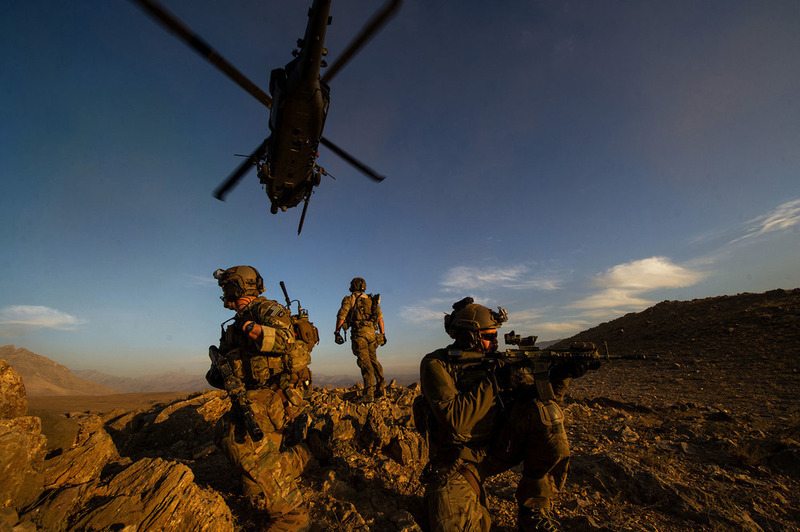 Pararescue is the nation’s force of choice to execute the most perilous, demanding, and extreme rescue missions anytime, anywhere across the globe. The 500+ PJs are assigned to Guardian Angel and Special Tactics Squadrons throughout the Active Duty, Guard, and Reserve Air Force components. 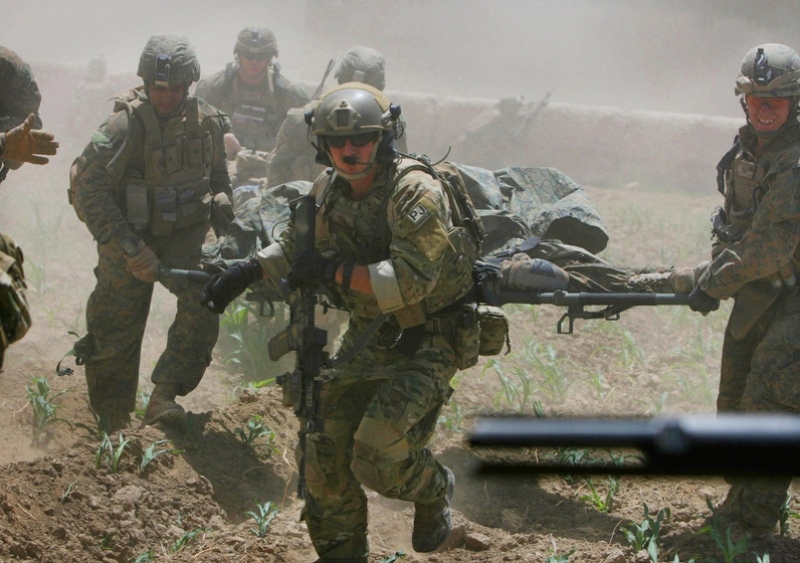 They operate most often as independent teams but routinely serve alongside other US and Allied Special Operations Forces. In a career field that has only produced 3,500 members since World War II, everything is personal. Our customers today were our teammates, mentors and students. Just as we fought alongside them on the battlefield, we now fight to stretch the impact of every dollar for the benefit of our small community.